WWW.NEWZIMBABWEVISION.COM says, it was previously reported in the Zimbabwe independant that CNNC Overseas Uranium Holding, a subsidiary of the Chinese uranium giant China National Nuclear Corporation (CNNC) which formed a joint venture with the Zimbabwe Mining Development Corporation (ZMDC) to exploit uranium in the Zimbabwe, set up base in Dande safari area to set up exploring for uranium . CNNC was said to be a major investor and owner of nuclear power stations in China supplying nuclear power designs, nuclear fuel and nuclear technology equipment internationally. 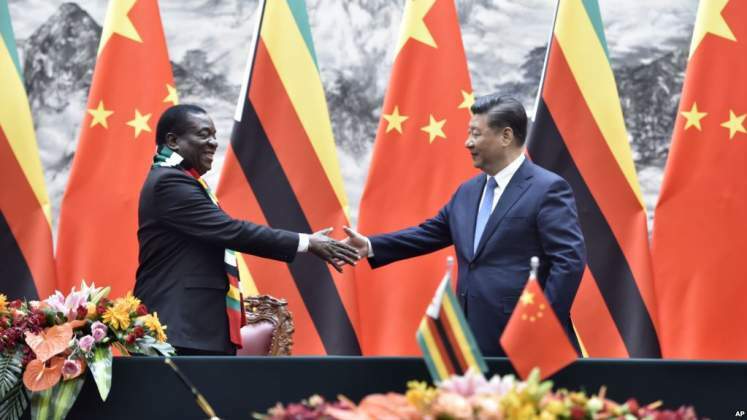 Kanyemba was found to hold massive deposits approximately 450,000 tonnes of uranium and therefore Zimbabwe is a major strategic nucler raw material source, so the rush for China to grab the stakes before the West establish base is not a surprise. Its about time, Zimbabweans realise that, this is politics and part of the ‘Look East Policy’ by Mugabe and Zanu PF and its fair to say, ‘Zimbabwe is sr*wed! 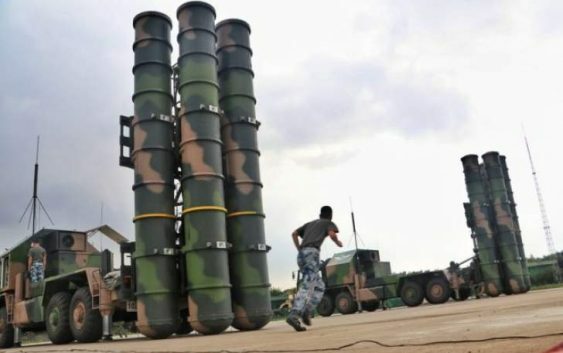 COLOGNE – In what all but amounts to turning Harare into a satellite outpost of Beijing, China has reportedly deployed and installed a dreaded new generation of surface-to- air missiles (SAM) in Zimbabwe, in what is seen as direct preparation for defending her vast economic interests in the country, with a possible signal of ratcheting up future gunboat diplomacy against the competing West, as foreign powers scramble to move into Zimbabwe for business, under the newly elected President Emmerson Mnangagwa administration, Spotlight Zimbabwe reported.